This past weekend, I had the privilege of being around several types of Christian music. 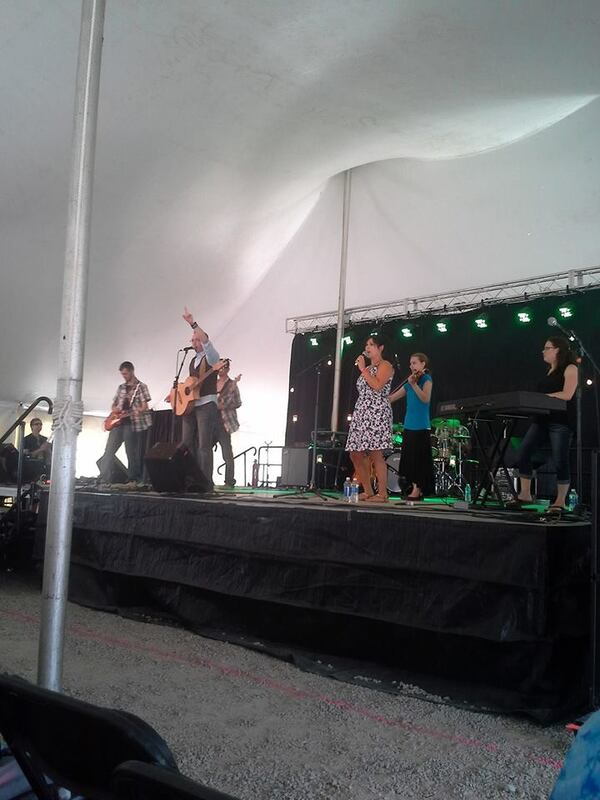 I performed at a Christian music festival where Christian rock groups are the major performers. 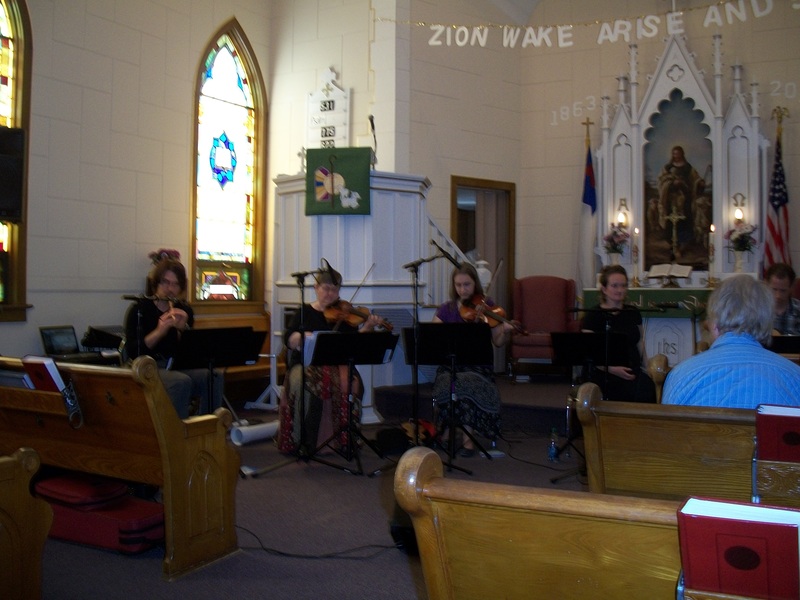 I also performed with a group of Christian musicians who play Irish music! I rehearsed with my family playing Christian folk music, and I attended a church service where the music would mostly be described as adult Christian contemporary. We as Christian musicians need to realize that God has provided us with many different styles of music, all of which can be used to glorify his name. If we pour our heart and soul into praising and serving God through our music, he will bless our efforts and work through us. It’s time to stop being confined to just one style. It’s time to break the lock. Let’s take a moment to look at a few different styles of Christian music, weighing both their benefits and weaknesses. First, there’s the traditional hymnal music. This music is simple. It’s direct. It uses more “old-fashioned” language in a few places, but it has a lot of substance to it. The older language can make it harder to understand easily. And while the hymns may be beautiful and carefully crafted, the younger generation wants more excitement. Another type of Christian music that’s quite common is the type played on adult Christian radio stations–contemporary music with a beat, but not the fastest, loudest type of music. Often the younger and middle generations like this kind better. Those who grew up learning to praise God only with hymns sometimes have a harder time accepting this new style. The big plus for this genre is that the pieces are easy to understand and sing along with. The purpose of the song is clear to those listening. But some want more substance to the lyrics–a lot of information, rather than one point repeated. The extreme opposite of hymns would be the crazy-loud rap-and-hard-rock style. The fans get excited–there’s so much action! What better way to praise the Lord than by shouting out and jumping up and down, right? Of course, we need to watch the volume so that we don’t destroy our eardrums. Also, the lyrics can be harder to understand than the afore-mentioned genres, and the tender, quiet moments are lost. Whether your style is more traditional, acoustic, hard rock, gospel, contemporary, or whatever else may be in your heart, God will use it to his glory. Target your audience, listen to what God has to say about the matter, and choose a style that will best spread God’s Word to others. “Each of you should use whatever gift you have received to serve others, as faithful stewards of God’s grace in its various forms” (1 Peter 4:10, NIV). Hi, everyone! 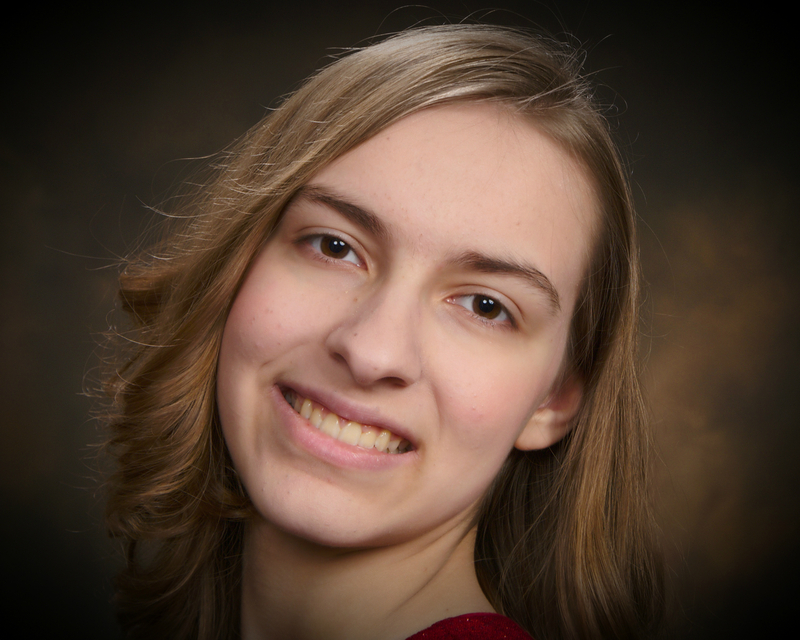 My name is Alicia Michelle, and I’m super excited to be able to communicate with you through this blog. I’d just like to tell you a little bit about myself so that you can get to know me better. I’m a 16-year-old girl, second-oldest out of six kids. I’m fresh out of high school (hooray for homeschooling! ), and I have aspirations to spread the love of God through a Christian contemporary acoustic music ministry. My main instrument is violin, but I also love to write music of various types and perform instruments such as mandolin, hammered dulcimer, and mountain dulcimer. I also have interests in photography, and I will be going to a technical college this coming year so I can hopefully make photography a back-up career. I’m really looking forward to seeing where God’s going to take me in my life. Besides telling you a little bit about how my day is going, this blog will also take a look at Christian music performance and composition through the lens of God’s Word. The whole point of doing music isn’t so that we can get famous or get money; it’s so that we can praise God and strengthen the faith of fellow believers. Sometimes, God may use our music to touch the heart of someone who doesn’t yet know Christ. You may wonder why this blog is called “The Secret Passageway.” I’ve always been fascinated with hidden entrances, mysteries, and the like, and as I was thinking of a title for this blog, I realized that life is sort of like a passageway, too–we need to walk all the way through it before we see God in heaven. Of course, heaven is no secret. We know that God exists because we can see the evidence of it in creation and in his Word. Many people believe that we have to do something to earn God’s favor and eventually the eternal reward of heaven. The “secret” is that God searches for us. He wants us to have a relationship with him. He seeks us out. He wants us to come home to him someday. But he doesn’t want just you to live with him forever–he loves EVERYBODY! Since music touches emotions that words may never reach, I thank God for the ability to combine the message of God’s Word with music. Thank you for taking the time to read this first blog. I hope you’ll also read my upcoming blogs. God bless your day! “Come, let us sing for joy to the Lord; let us shout aloud to the Rock of our salvation. Let us come before him with thanksgiving and extol him with music and song” (Psalm 95:1-2, NIV).